Guernsey FC have been knocked out of the FA Cup after losing their first preliminary round tie. The Green Lions were beaten 2-0 at Worthing after a goal in each half by Trevor McCreadie. 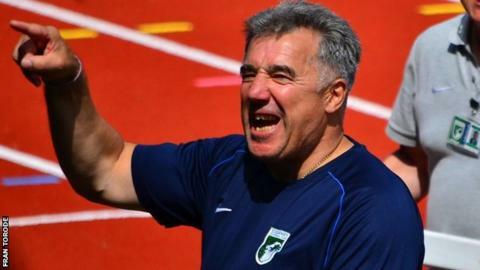 The defeat was Guernsey's third in a row, the worst run of results in the club's four-year history. Guernsey travel to Corinthian Casuals on Tuesday as they aim to end their poor run, having taken just seven points from a possible 18 so far.